Autobiographies are some of my favorite reading. They give you the chance to see that part of a person that a biographer cannot possibly offer. Such is the case with the autobiography written by Charlie Chaplin, published in 1964. 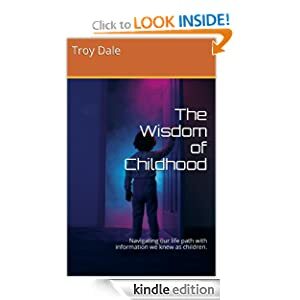 The down side of autobiographies, of course is the fact that there is a continuing life of the person after the writing that is not revealed – in this case 13 years. Nevertheless, this is worth the reading. This man was one of the pure geniuses of the twentieth century. So extensive was his popularity and fame, that he was given the opportunity to meet and socialize with some of the most famous people in the world. He was acquainted and/or friends with actors and performers such as Douglas Fairbanks, Mary Pickford, Anna Pavlova, Marlon Brando, Sophia Loren, and Jackie Coogan; politicians and statesmen such as Winston Churchill, Franklin Roosevelt, Herbert Hoover, Nikita Krushchev, Mahatma Gandhi, and Jawaharlal Nehru; musicians, writers and artists such as Pablo Picasso, Sergei Rachmaninoff, Eugene O’Neill ( whose daughter he was married to for the last 34 years of his life), Vladimir Horowitz, George Bernard Shaw, and Igor Stravinsky. He was even friends with another genius – Albert Einstein. 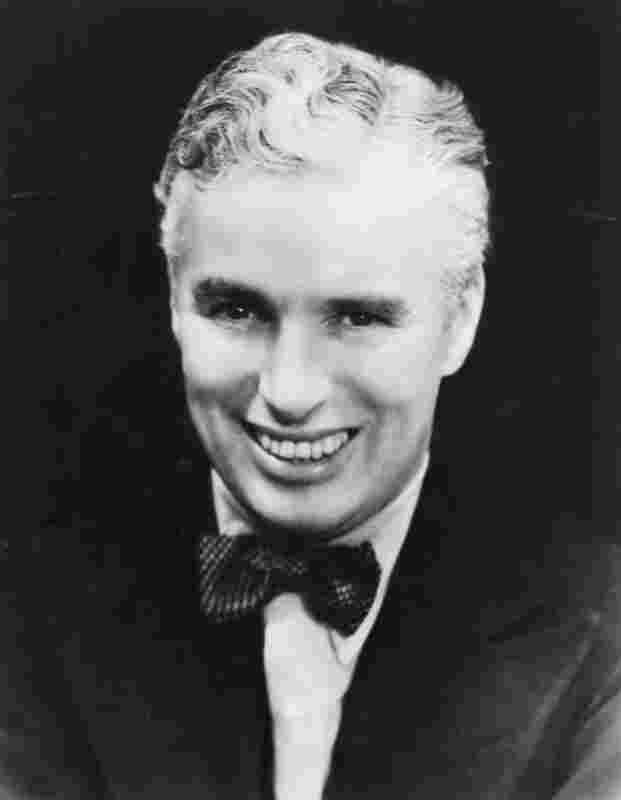 He was involved with 82 films (both silent and “talkies”) most of which he wrote, directed, wrote the music and starred. There are 8 other films that are unfinished or unreleased. I was initially going to title this blog “Smile”, until I discovered that this song was only a melody he composed for the film “Modern Times” and that the lyrics were added by other people 8 years later. I still think the lyrics of the song are a testament to his philosophy of life. There is a YouTube video of a speech he made at the end of “The Dictator” that is worth watching. This was his first “talkie.” There is one quote from this book that I would like to share. He was discussing what he believes. “I neither believe nor disbelieve anything…My faith is in the unknown, in all that we do not understand by reason; I believe that what is beyond our comprehension, is a simple fact in other dimensions, and that in the realm of the unknown there is an infinite power for good.” I told you he was a genius. 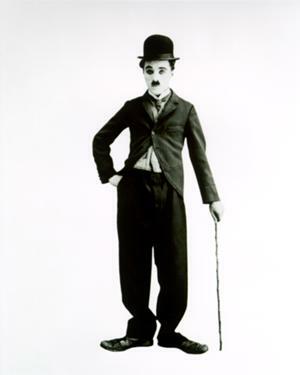 This entry was posted in Fun People and tagged Albert Einstein, Charlie Chaplin, George Bernard Shaw, Jackie Coogan, Jawaharlal Nehru, Mary Pickford, Pablo Picasso, The Genius of Charlie Chaplin, YouTube. Bookmark the permalink.